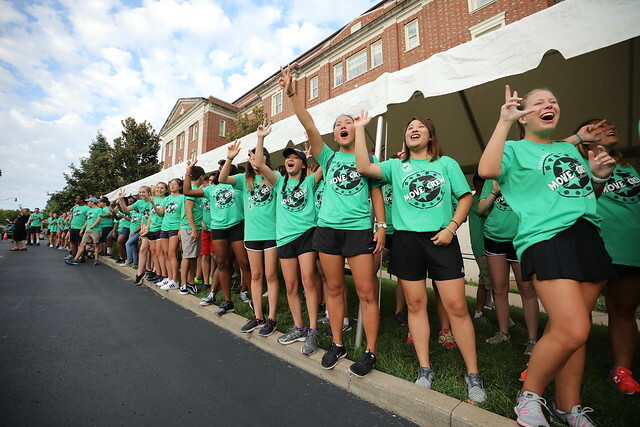 Posted by Alex Rains on Sunday, August 12, 2018 in College Life, Commons, Commons, Freshman Life, General Information, Nashville, New Year, Student Life. Hello everyone! I hope that summer has treated you well and that you are gearing up for the school year ahead. As I prepare to move in to Vanderbilt for the third year in a row, I thought I would share some advice for those of you joining us in the Class of 2022 this year. Moving in can be an overwhelming experience, but hopefully the following tips will help. 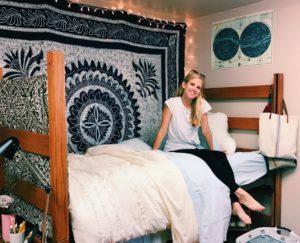 First and foremost, don’t worry about carrying all of your stuff up to your dorm. There will be a ton of Vanderbilt students there to help move everything from your car to your room to make the process go by quickly. All you need to do is know your room number so that you can tell the move crew where to put your things. Lastly, when packing, definitely consult with your roommate to see if you all can share the responsibility of furnishing your room. Nobody needs two microwaves. Like I said before, moving in can be overwhelming. College is a new environment and it takes some time to settle in. So, when you do arrive at Vanderbilt, take a deep breath, ask for help if you need it, and give yourself plenty of time to get around campus because you may get lost on your first trip or two (pro tip: Google Maps has walking directions to most of the buildings on campus). If you have any questions regarding move-in or life at Vanderbilt, feel free to contact me at alex.rains@vanderbilt.edu.